Captiv8, the largest AI-powered branded content platform, announced they are the first platform to offer free, full-access creator discovery for brands. Branded content is disrupting the $90B television and video advertising market yet identifying creators that will resonate the most for a brand is still a major pain point. Discovering creators that will drive the highest brand affinity for an audience is time-consuming and expensive. To date, brands have conducted over 25M searches to find creators but until now, there was no platform that indexed creators and gave brands access to leverage that data, at no cost. Captiv8’s customers spend on average 2 hours per day within creator Discovery saving them over 60% of the time it previously took to find creators. 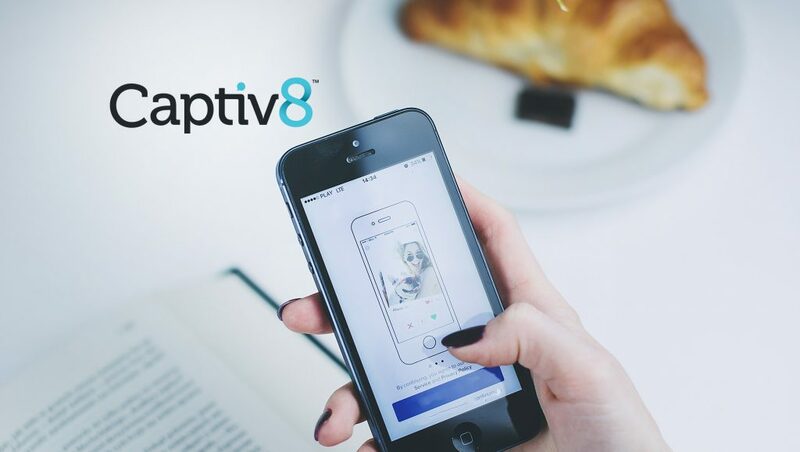 Captiv8’s AI-powered branded content platform gives brands the ability to search for the right creator by leveraging over 50+ different criteria, including personality archetypes, ethnicity, brand affinity, age, gender and HHI. Over 1 million creators across Facebook, Instagram, YouTube, Twitter, Snapchat, Reddit, Podcasts, Twitch, Musical.ly and LinkedIn are indexed on the platform, with more being added every day. Captiv8 has built a proprietary machine learning stack on top of IBM Watson, Google Cloud Compute, and Amazon Web Services, which make it the platform of choice for tier 1 brands, ad agencies, PR agencies and talent agencies. “The Captiv8 Discovery platform has amazing and rich data about individual creators that makes evaluating potential partners much easier and well-informed. What used to be an extremely manual process, is completely data-driven with more certainty than ever before,” said Kerry Perse, Head of Social for OMD. Discovery is a part of Captiv8’s full stack self-serve platform, that includes social listening, campaign management/workflow and measurement, used by brands like Dr Pepper Snapple Group, StubHub, Honda, and many more. Premium features, such as additional audience and psychographic data as well as access to the entire platform, are available for customers. Previous ArticleCannes Lions 2018 Opens Up New Horizon for Immersive Content and Native AdvertisingNext ArticleWhat Are the Key Challenges for Marketing Automation Experts?